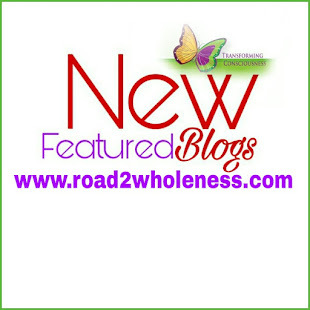 Welcome back to The Road2Wholeness Blog. We’re 5 days into our quick LAB series, Life of LAB. The theme has been compare and contrast. I must admit that I’m holding onto some of my reflective thoughts for the 7th blog, which will be a summary of the series. So, don’t miss it. 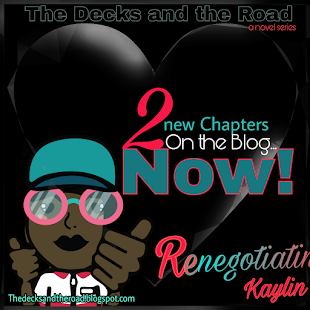 Today’s blog is titled Common vs. Compelling. Throughout the bible, God has commanded and instructed many. Yet, I’m not sure if there’s any message; any command as well known or as powerful as, “Let my people go.” It sounds as if this statement should have been followed up with the word “or”, but actually, the entire word given was, “Let my people go so that they may worship me.” Then came the “or” and the plagues. This is the story of how God rescued the Hebrew people from Egypt, and it’s no common story. Yes, God may have chosen a common man, but He certainly did equip him in a compelling way. In the story taken from Exodus, Moses learns to stretch out his staff at God’s command and assist God in performing acts of Judgment against Pharaoh and his men. In Exodus 6:6 God promises, “I will redeem you with an outstretched arm and with mighty acts of judgment. In the beginning, Pharaoh’s magicians and wise men were able to duplicate the plagues God sent. When God instructed Moses to make the water of the Nile into blood, they demonstrated that they had the ability to do the same. This happened several times, yet each time Pharaoh wanted the plague to be lifted, he petition Moses to pray to the Lord. It reminds me of King Jeroboam who stretched out his hand to seize the prophet and then pleaded with the prophet to restore his arm. This is where God begins to show Himself apart and separate Himself from the common. Gradually God moves on to plagues that the magicians were simply not able to duplicate and not just Pharaoh understood that Moses’ God was Lord but the Hebrew people as well. As part of God’s plan, He establishes the fear of the Lord, and declares that the Egyptians will even hand over much of their wealth to the Israelites. The Israelites did not beg or bark, but only asked. Today as Christians, many times we summon God to perform signs only to weed out our doubt. We look for acts that encourage us, and we are almost never asked by our enemies to intercede with our Lord to relieve them of God’s mighty acts of Judgment. Have we become common? Have we forgotten that our God is the only one who can undo? Have we been too afraid to follow God into hostile territory? Have we not learned to stretch out our staff? In a time of social pressure have we decided to keep the glory of God to ourselves; overdosing on the compelling nature of God, while the people who sublimely organize against the people of God show to be fearless and unrelenting? Have we not realized that God is still saying, “Let my people go so that they may worship me”? Therefore we don’t lead God, but follow. Still, if we look at Moses’ story, we will see that he brought all his concerns to God, and each time, God supplied him with what was needed. Moses who was of poor speech was supplied with his brother Aaron as a spokesperson. Then God showed Moses how to compel the Hebrew people, who themselves did not have the spiritual awareness to follow Moses. From the moment God called Moses forth He walked with him moment by moment. God was with Moses in a way He had not been with even Abraham. In Exodus 6:2-3, God says, “I am the Lord.” I appeared to Abraham, to Issac, and to Jacob as God almighty, but by my name the Lord I did not make myself fully known to them. So here we see that those who have been called have the staff of God as our help. Not a stick as was the case for Moses, but the complete resolve of God to complete His word and keep his promises. Therefore, let us be more than encouraged. Before we look out into our social circles for help, let us look to God who can supply us with all that is needed to face the Pharaohs of our modern societies in a compelling way. And finally, let us be courageous and compelling with the complete knowledge of God which is made fully know to us through the Lord Jesus. 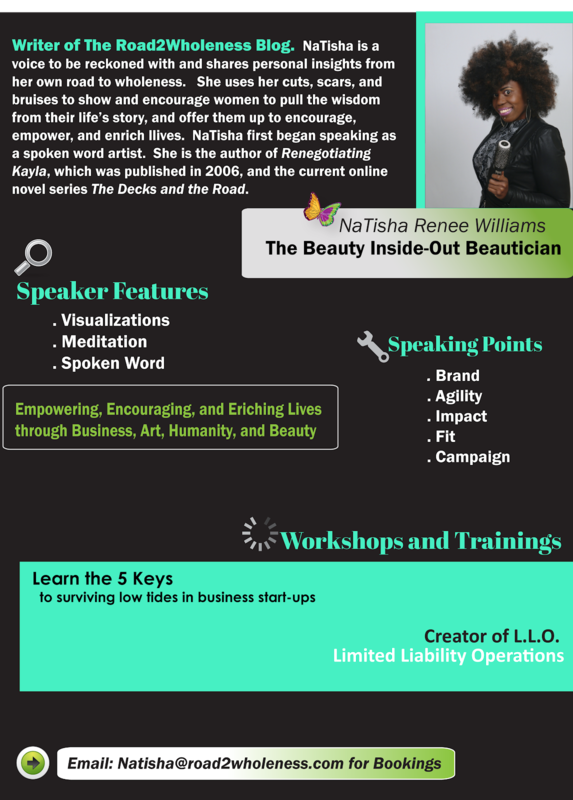 Thank you for joining Life of LAB and for visiting The Road2Wholeness Blog. Stop by tomorrow for blog 6 of the series. And remember to go within that you may never go without. The God within you awaits you. Until our paths collide again, I wish you... Peace, Love, Life and Complete Wholeness in Christ.